Interactive way to find a saddle? Try an interactive way to find a saddle by clicking the photo of the Portuguese saddle on the right. Would like to know more about saddles? We have created a page with information about our saddles which you are welcome to visit. I could not find the saddle information I need? 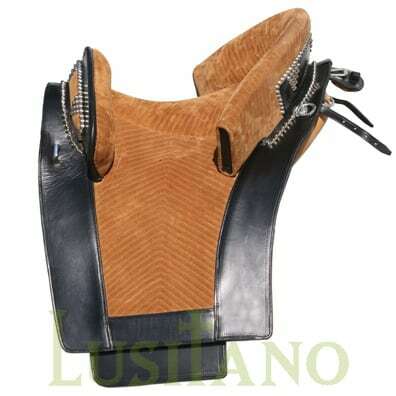 In case you could not find the saddle information you need we suggest you contact us and we will try to help you. 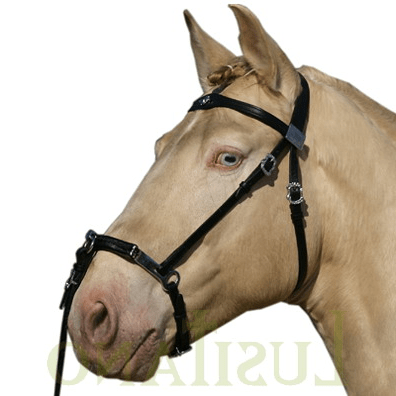 Interactive way to find a bridle? Try an interactive way to find a bridle by clicking the photo of a horse bridle on the right. 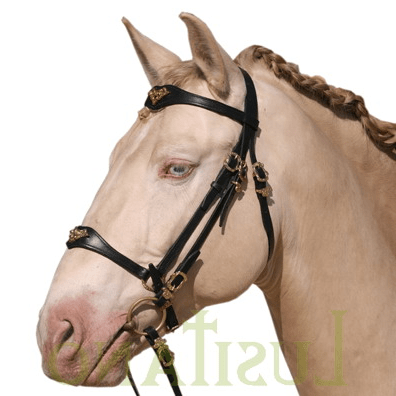 Would like to know more about bridles? 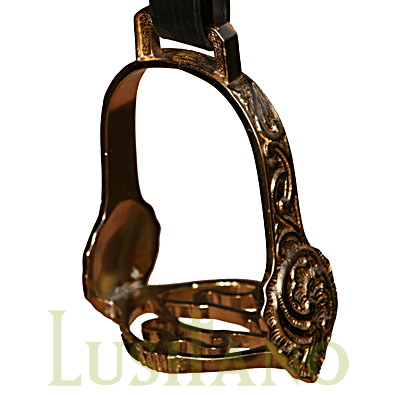 We have created a page with information about our bridles, which you are welcome to visit. I could not find the bridle information I need? 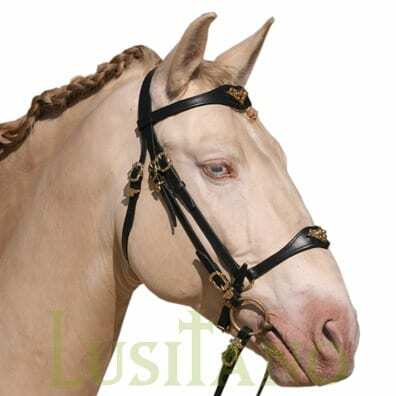 In case you could not find the bridle information you need we suggest you contact us and we will try to help you. Interactive way to find a cavesson? Try an interactive way to find a cavesson by clicking the photo of the cavesson on the right. Would like to know more about cavessons? We have created a page with information about our cavessons, which you are welcome to visit. I could not find the cavesson information I need? In case you could not find the cavesson information you need we suggest you contact us and we will try to help you. Interactive way to find half chaps? Try an interactive way to find chaps by clicking the photo of the a Portuguese half chaps on the right. Would like to know more about half chaps? We have created a page with information about our half chaps. I could not find the half chaps information I need? 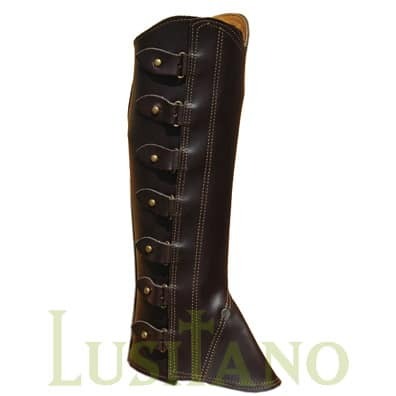 In case you could not find the half chaps information you need we suggest you contact us and we will try to help you. Interactive way to find stirupps? Try an interactive way to find stirrups by clicking the photo of the stirrups on the right. Would like to know more about stirrups? 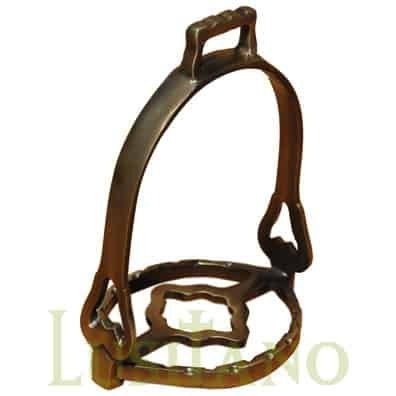 We have created a page where you will find information about our stirrups. I could not find the stirupps information I need? In case you could not find the stirrups information you need we suggest you contact us and we will try to help you. Interactive way to find a horse tack kit? Try an interactive way to find a Horse Tack Kit by clicking the photo of the Horse Tack Kit on the right. 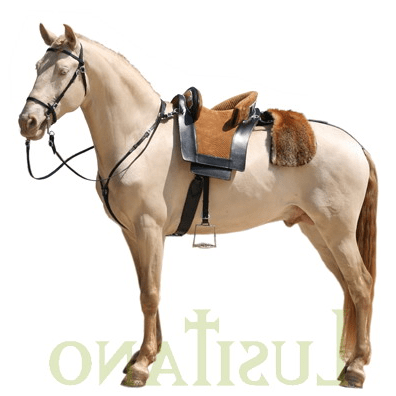 Would like to know more about our horse tack kits? 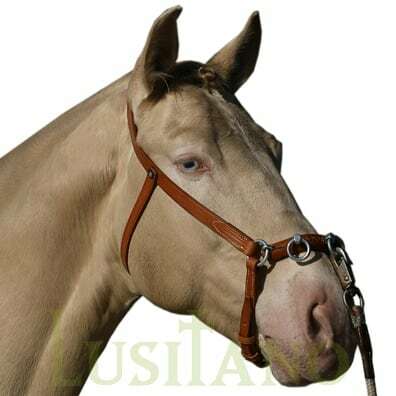 We have created a page where you will find information about our Horse Tack Kit. I could not find the Horse Tack Kit information I need? In case you could not find the horse tack kit information you need we suggest you contact us and we will try to help you. Do you want horse tack designed by you? If you would like to have horse tack with a design created by you send us your specifications for a quote. How to know what size will fit me or my horse? We try to provide informations about the sizes of our equestrian equipment. If you are in doubt what size you should need just write us. Our horse and rider equipment are handmade so if needed we can do a personalised size.